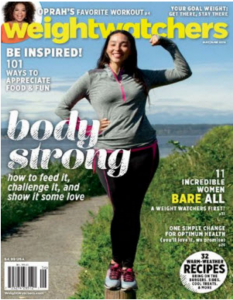 Get a FREE Weight Watchers Magazine subscription today! Free Subscription to Weight Watchers Magazine–Click here to begin your complimentary subscription to Weight Watchers Magazine, courtesy of FreeBizMag. Available for a limited time.